Sony recent announced it has begun to roll out Android 4.0 (Ice Cream Sandwich) to three of their devices. 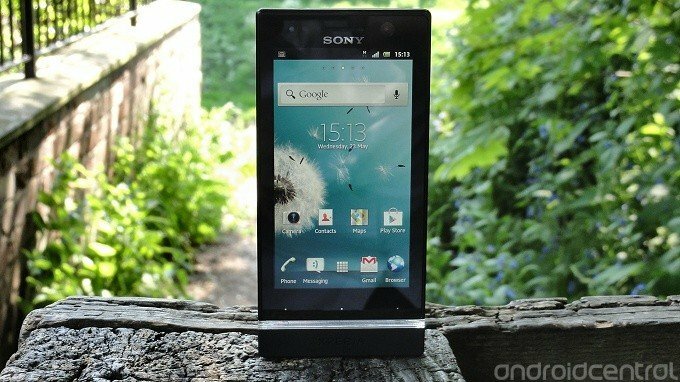 The Xperia U, Xperia Sola and Xperia Go were all released with Android 2.3 (Gingerbread) as they represent entry level devices in Sony's lineup. We saw an update a few weeks back for these devices and we wondered whether or not that would pave the way for ICS, and we're glad to see that it did. Remember, if you are going to update, you'll need to ensure that your device is attached to a computer. The update is beginning to rollout today and it will continue over the next few weeks, so if you haven't seen it yet, hold tight. Have you received your update yet? We'd love to hear from you in our Sony Xperia Forum.